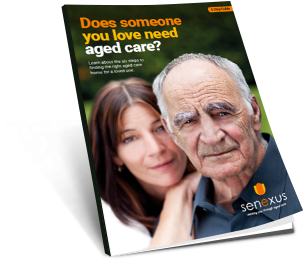 Got a question about aged care? Come and meet David and Ursula at the Adelaide Retirement, Lifestyle & Travel Expo 2015. The expo is on Friday May 29th to Sunday May 31st between 10:00 am and 4:00 pm, at the Jubilee Pavilion, Adelaide Showground. The expo is a great day out, showcasing a whole range of new products and useful services that can maximise you health, financial situation and well being. Make sure you drop by to say hello! We look forward to meeting you whether you are considering the aged care options for an elderly parent, or simply have questions about nursing homes and aged care in Adelaide.